Rafida Bonya Ahmed is a humanist activist, author and moderator of the award-winning Bengali blog, Muktomona. She is the widow of activist Avijit Roy, a well-known Bengladesh-American atheist activist and writer, who was killed in a horrifying attack by radical Islamists in Dhaka on Feb. 26, 2015. She was critically wounded in the attack, but survived, and has been carrying on their secular work. She has a daughter, Trisha, in college. 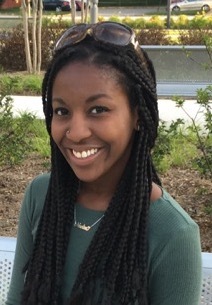 Following the attack, she left her job at a tech company in Atlanta to enroll in a Master’s program at the University of Texas-Austin. She helps operate the blog, Mukto-Mona (Free Thinker) started by Roy, and helps others in peril. She has received several international awards. FFRF co-president, who will speak on his newest book, released this year by Sterling Press, GOD: The Most Unpleasant Character in All Fiction, inspired by a line in Richard Dawkins’ God Delusion, with a foreword by Dawkins. Dan will be on hand to sign copies (donating royalties) and entertain with some irreverent ditties on the piano. 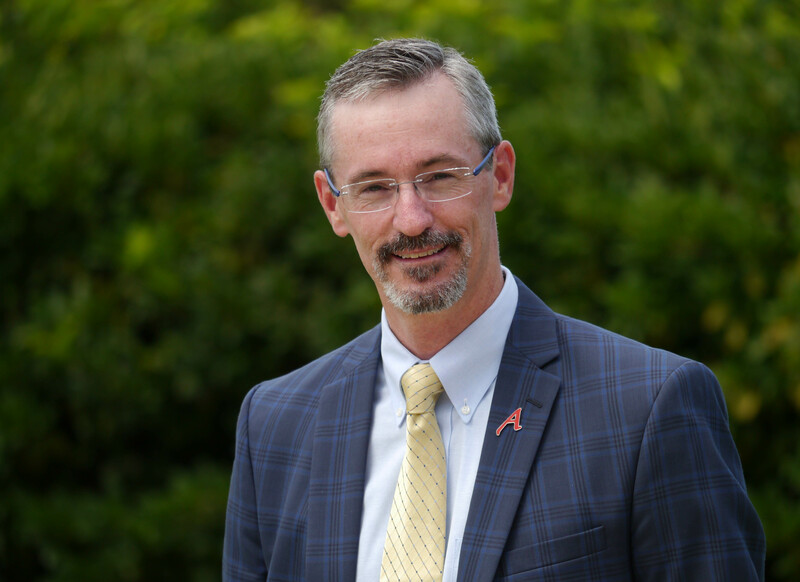 A conservative pastor known by his pseudonym “Adam Mann,” publicly came out as an atheist at the convention after being a closeted atheist for the past eight years in the Bible Belt. Warden Carter is a founding member of The Clergy Project, a group for current and former religious professionals without supernatural beliefs. 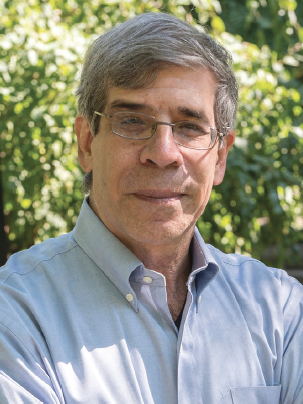 Jerry A. Coyne, professor emeritus in the Department of Ecology and Evolution at the University of Chicago, who has written 119 scientific papers and 150 popular articles, book reviews, and columns, and a trade book about the evidence for evolution—Why Evolution is True, a New York Times bestseller. 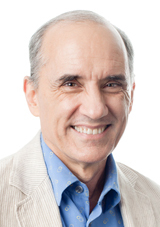 Coyne plans to speak on the topic of “Evolution and Atheism: Best Friends Forever.” He previously was honored with FFRF’s Emperor Has No Clothes Award, is an honorary director and will sign copies of Why Evolution is True, and his newest book, Faith Versus Fact: Why Science and Religion are Incompatible. Daniel Dennett, one of the so-called “Four Horsemen of New Atheism,” and co-director of the Center for Cognitive Studies at Tufts University, will speak on “Has the dam broken? Omens and worries.” Dennett, an honorary director, received FFRF’s Emperor Has No Clothes Award in 2005. 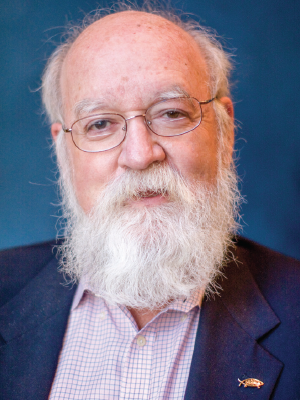 Dennett will sign copies of his book, including Breaking the Spell: Religion as a Natural Phenomenon. 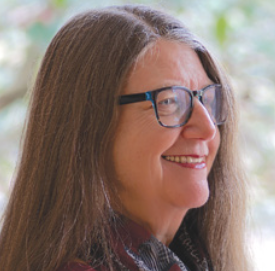 Susan Jacoby, author of 11 books, most recently, Strange Gods: A Secular History of Conversion, which came out this March, and will sign books at the conference. 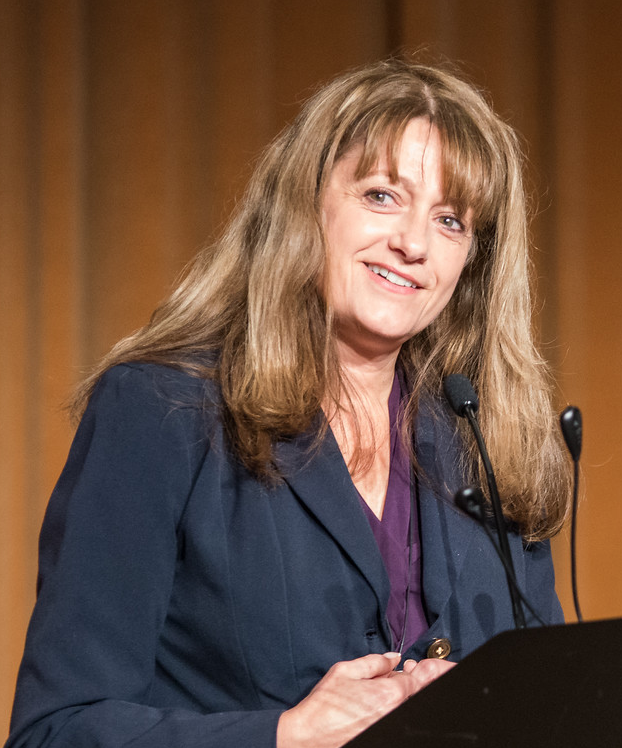 Her articles have appeared frequently in the op-ed pages of The New York Times, including one in February, “Sick and Tired of ‘God Bless America.’ Jacoby, an honorary director, is a previous recipient of FFRF’s Freethought Heroine Award. 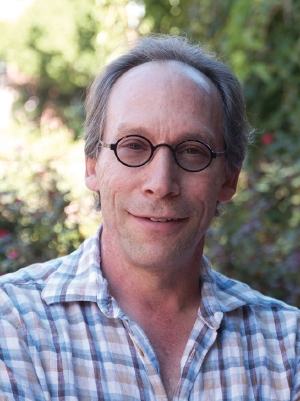 Lawrence Krauss, theoretical physicist and author and director of the Origins Project at Arizona State University. An atheist, he has won numerous international awards for both his research and his efforts to improve the public understanding of science. He is also the author of nine books, including bestsellers The Physics of Star Trek and A Universe from Nothing. Krauss will be honored with this year’s Emperor Has No Clothes Award and will do a booksigning. 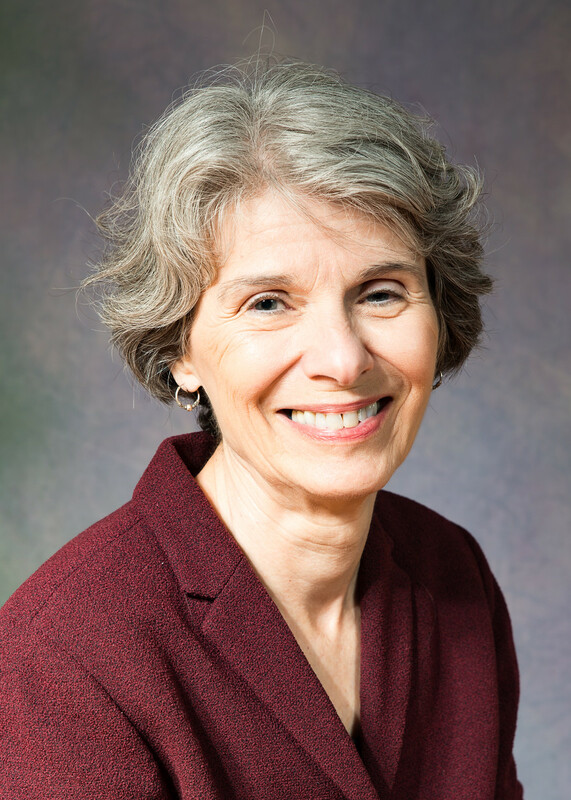 Linda LaScola is co-author, with Daniel C. Dennett, of Caught in the Pulpit: Leaving Belief Behind (2013) and Preachers who are not Believers (2010). She is also editor of the Patheos blog, “Rational Doubt: with voices from the Clergy Project,” and is a co-founder of the Clergy Project. Lauri Lebo is an author, radio station owner and former reporter from Harrisburg, Pa., where she was the principal local reporter covering the Kitzmiller v. Dover trial in 2004-05 while working for the York Daily Record. She was featured prominently in the Nova documentary Judgment Day: Intelligent Design on Trial, both because of her coverage and because her father, who owned Christian radio station WWII-AM in Harrisburg, sided with the Dover School Board in the controversy. 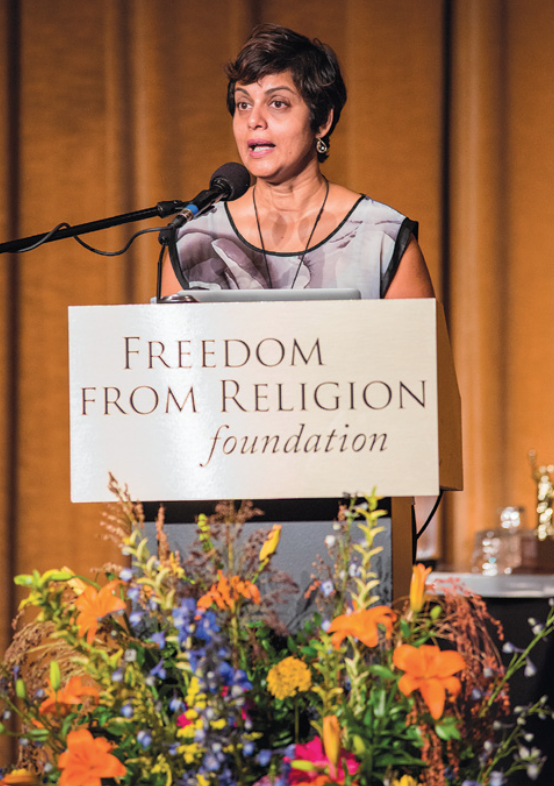 Lebo will be presented with FFRF’s Freethought Heroine Award, and will sign copies of her book, The Devil in Dover. 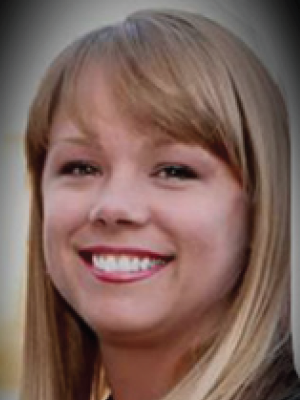 Marie Schaub is a plaintiff in FFRF’s suit over a Ten Commandments monument in Pennsylvania's New Kensington-Arnold School District. The case has been appealed after a judge ruled that Schaub and her daughter did not have standing. Marie is the only publicly-named plaintiff in the case, has been vilified, and will be honored with FFRF’s Atheist in Foxhole Courage Award. 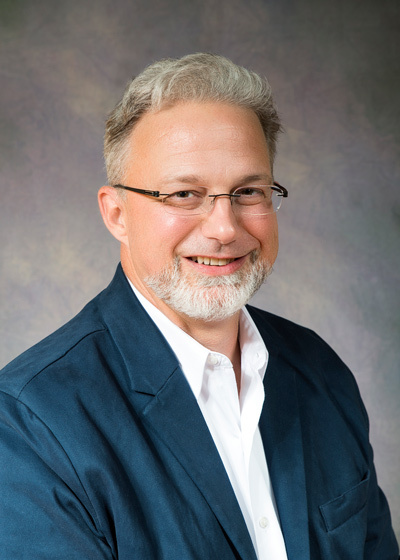 Henry (Hank) Zumach is an avid activist for freethought and separation of church/state issues. 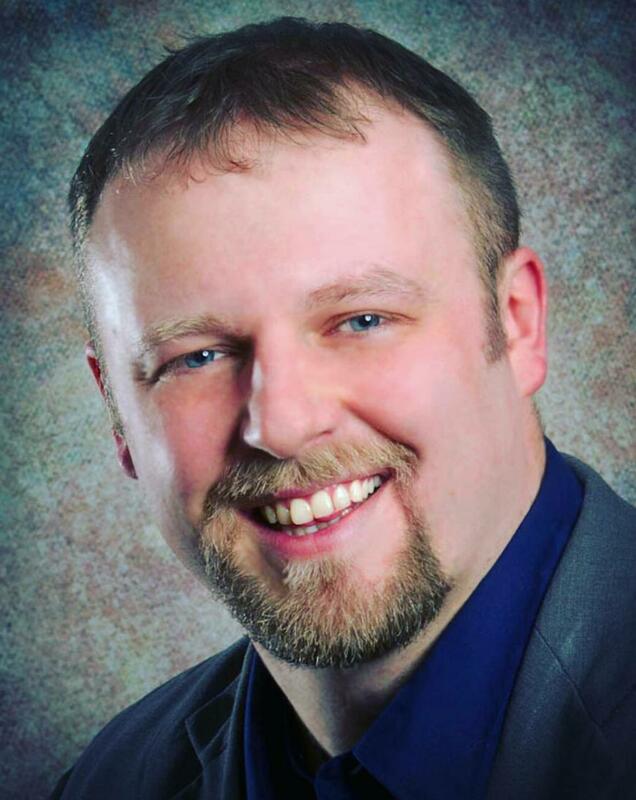 He has taken leadership in organizing a group of plaintiffs for a FFRF federal lawsuit and in starting the 150 member La Crosse (Wisconsin) Area Freethought Society. At 74 years of age he hopes to create a lasting legacy by establishing the annual Zumach Award for the organization or individual that is judged to have done the most to diminish the influence of fundamentalist religion. Aleta Ledendecker is retired from nearly 40 years as a Montessori teacher and school administrator. 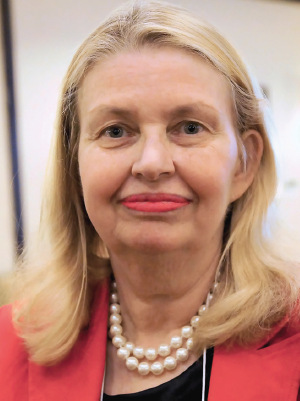 She is a founding member of the Rationalists of East Tennessee and has served as secretary for that organization for many years. She is also a Secular Humanist Celebrant though the Humanist Society and performs weddings, memorials and funerals. Aleta is a Lifetime Member of the Freedom from Religion Foundation. 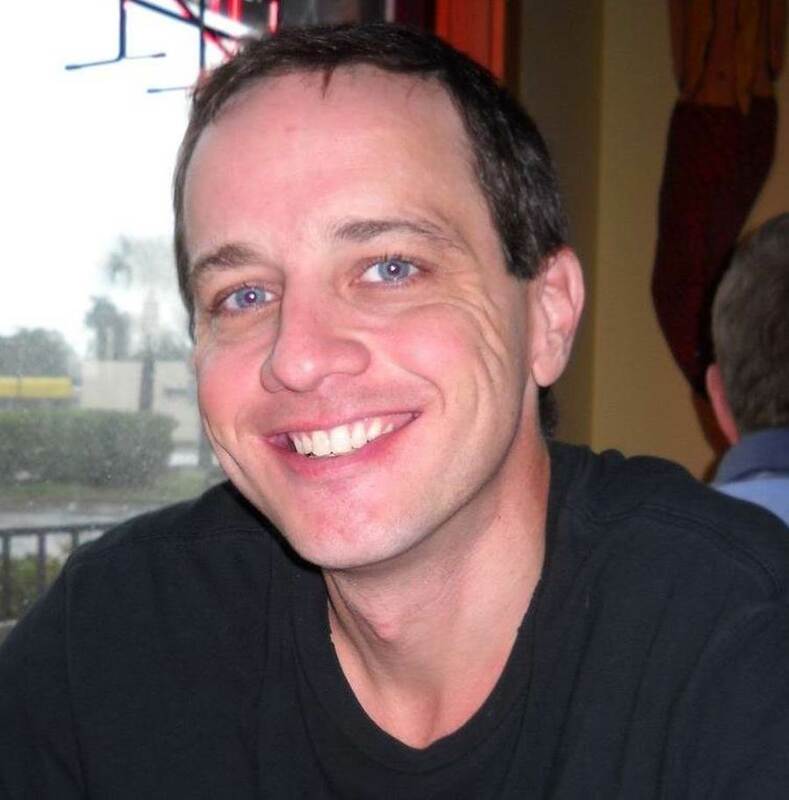 David Williamson is a state/church activist and community organizer in Central Florida. He, along with his wife, Jocelyn, founded the Central Florida Freethought Community, FFRF’s only chapter in Florida. David is on the Advisory Board for the Center for Freethought Equality and co-chairs the Florida Humanist Association’s state conference, FREEFLO. He is a certified Humanist celebrant, having been ordained by the Humanist Society to serve as an ambassador of humanism, ceremony officiant, and scholar of humanism.” He will be receiving a “Nothing Fails Like Prayer Award” for a secular invocation and giving an update on FFRF’s and Central Florida Freethought Community’s litigation with AU and ACLU over censorship of a secular invocation in Brevard County, Fla.